Locals know Hampton Coffee to be the best coffee in the Hamptons. With their fresh, super-premium, estate-grown specialty coffees roasted daily by hand, it’s no wonder their coffee tastes s o refreshing and delicious. Oh, and did I mention it’s organic? Hampton Coffee Company began in 1994, a time when there was only one Starbucks on all of Long Island. Jason, founder of Hampton Coffee Company, tells us when they opened, most people didn’t even know what a latte was. He says, “Since then we’ve grown from a small espresso bar and coffee roaster to Long Island’s largest independent coffee roaster-retailer, with four espresso bars and cafes.” Hampton Coffee Company is family-run and community-focused, leaving the customers satisfied and smiling. Don’t know what to order? Jason’s summer recommendation is their homemade cold brew. He says, “This summer, we introduced our own homemade cold brew! Made with small farm Rwanda AA coffee, it’s smooth and rich and delicious. Add a drop of half & half and you have a refreshing summer pick-me-up!” Also try the lattes; they’re my personal favorite. Not only is the coffee amazing, but the staff is as well. Jason says, “What makes our staff so special is that our staff is made up of local people. 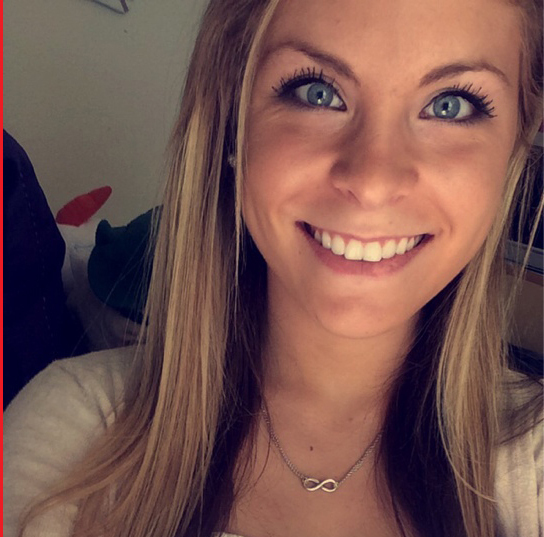 Local people make the difference.” The staff is made up of high school and college students, local moms and dads, and even regular customers who are now behind the counter! So, delicious coffee, amazing staff, what else? Hampton Coffee Company is now “Keepin’ It Green.” They decided to Go Green about six years ago, buying recycled paper products. Now, each of their cafes is a Green Café, which means they have LED lighting, robust recycling, and even solar panels on the roof of their Water Mill café. Not only that, but mail orders ship UPS Carbon Neutral, which means the coffee deliveries don’t add any Carbon Dioxide into the environment. They even deliver their coffee in a hybrid around town. 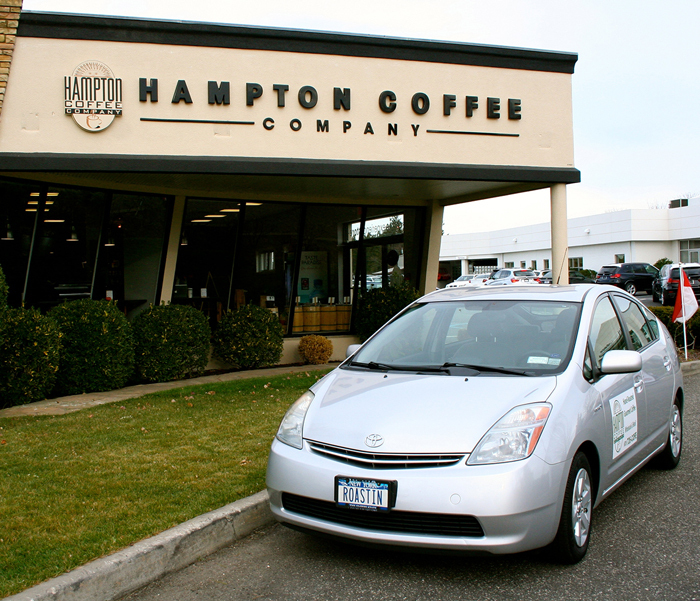 Visit Hampton Coffee at any of their Hamptons locations: Water Mill, Southampton, and Westhampton Beach! Jason says, “It is our number one priority that every single customer is treated like a VIP.” And I can vouch for that. Enjoy!